You can never have too many wine glasses. 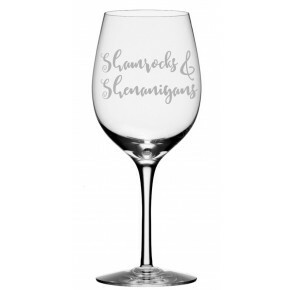 Shop adorable designs and monogram looks for your next set of wine glasses. Custom glasses make a special gift for birthdays, milestones, college graduation and other occasions. Get matching designs for girls' night or just pick out your favorite one for you. Who can pass up the "Mommy's Sippy Cup" or "Relax I'm Hilarious" designs? Not seeing what you were hoping for? 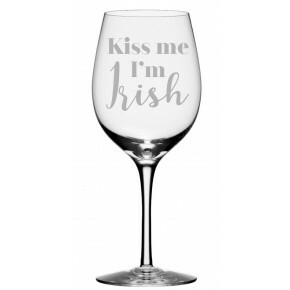 You can now design your own wine glass with a custom phrase of your choice. With standard and stemless options available, you can find just what you need for your home bar.